Your lawn is the carpet of your garden. Keeping it clean and tidy makes a big difference. 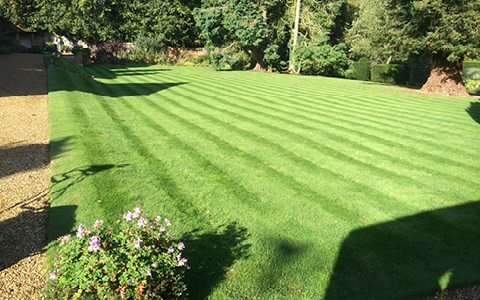 Our lawn experts will analyse and treat your lawn to help you keep it looking great all year round. 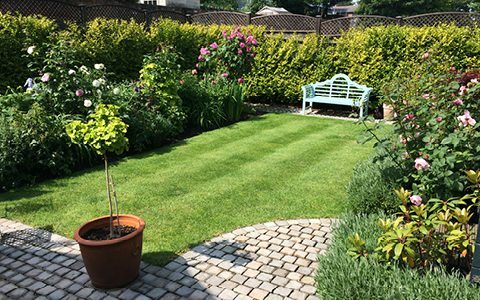 Whether it’s weeds or moss, fungal diseases or an insect infestation, our lawn experts will identify the cause of your lawn problems, and recommend the correct products and treatments to bring your lawn back to life. Don’t forget, there’s no lawn we can’t save! 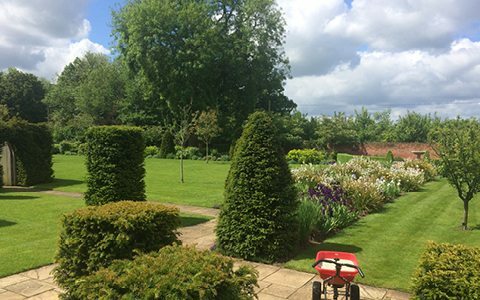 Our lawn treatment plan consists of five seasonal treatments, applied approximately nine weeks apart. 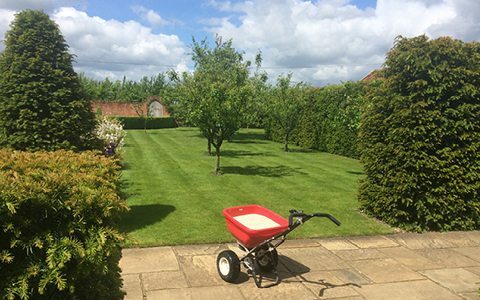 At each treatment, we apply a fertiliser and a weed or moss control and recommend any further lawn treatments that will help maintain the condition of your lawn. 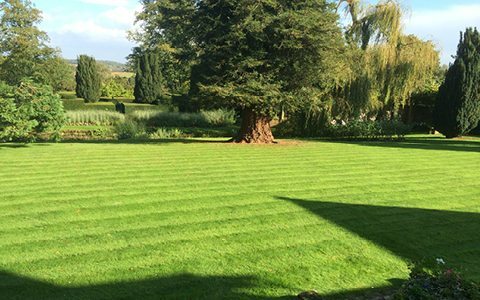 In addition to our seasonal treatments, we offer a lot more lawn treatments and services to give your lawn the extra boost it may need to keep it looking great. Click here to discover our full range of treatments and services. 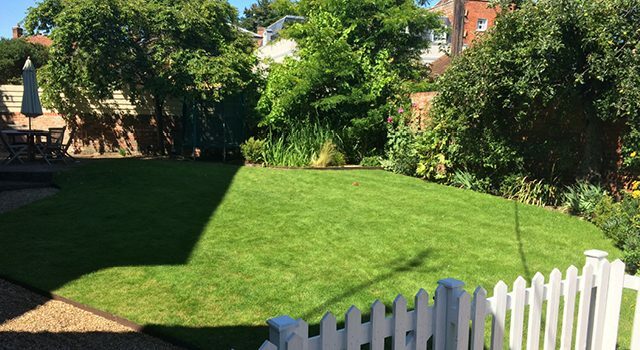 Following each treatment, we’ll also advise you on how best to care for your lawn between treatments, and share our hints and tips to ensure your lawn is looking its best all year round. Bare Patches Since Summer 2018? This summer saw record high temperatures and record low rainfall. 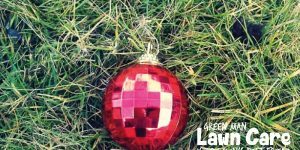 Lawns throughout the UK have been hit hard, and will continue to suffer, even after the rain returns! Find out why and what you can do about it here. A weed is a plant that is growing in a place we don’t want it to. 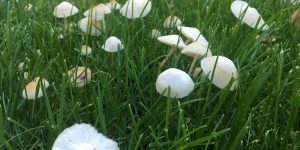 And we certainly don’t want them growing in our lawns. Find out how they get there and what we can do about them by clicking here. 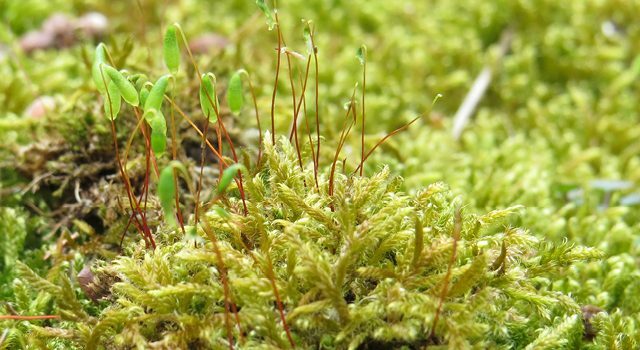 Moss is the UK’s biggest lawn lawn problem, and almost every lawn will suffer from it annually. Moss attacks the lawn when it’s at its weakest. Learn more here. 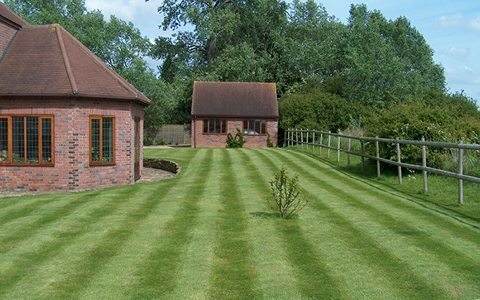 Bare patches in your lawn can be caused by a variety of different problems, and really affect ther overall look of your lawn. Find out what could be causing these unsightly patches and how to fix them here. 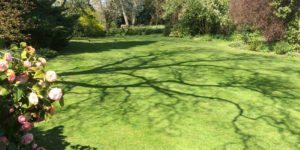 Sparse growth is the true sign of an unhealthy lawn. When you can see more soil than grass plants, it’s defintiely time to get in touch. Click here to find out what can cause sparse growth and how to fix it. 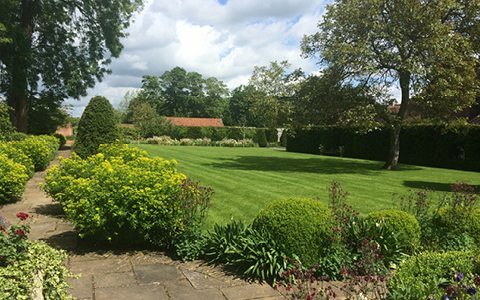 Throughout the year, our lawn experts carry out seasonally specific treatments. 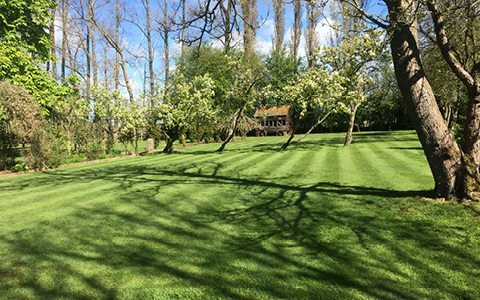 Click on the links below to find out more about our seasonal lawn treatments. 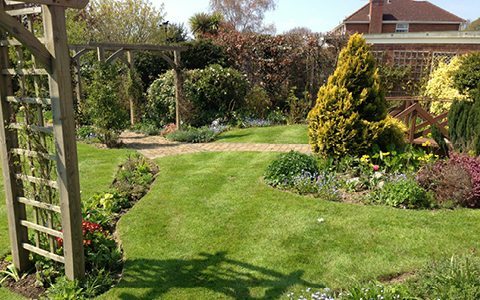 CALL 0333 210 0057 to book your lawn analysis today! Click here, and we’ll show you how to achieve the same results! 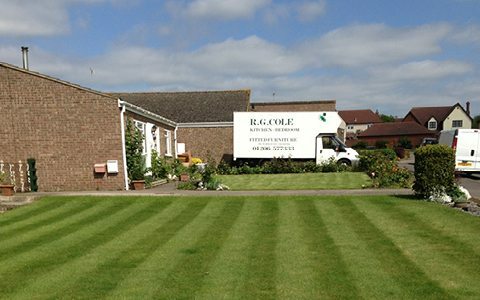 Our treatment costs are based on the size of your lawn, and our seasonal plan prices start at £15 per treatment for a 40sqm lawn. Most of our customers pay for their treatments monthly by Direct Debit. Paying for your treatments by Direct Debit is safe and secure and saves you time and money. Check out the examples below and contact us today to see how much you can save! You can also pay for your treatments on a pay-as-you-go basis. Check out all of our payment methods here. By far our most popular payment method, choose to pay for your treatments monthly through the safe and secure Direct Debit system, and we’ll give you a discount! Using the Direct Debit system, your treatments can be paid for automatically as soon as your treatment is completed. We’ll even give you a discount for choosing to Auto Pay! Pay via your bank or through your own online banking using the B.A.C.S system. CLICK HERE AND BECOME A HAPPY CUSTOMER TODAY! "Thank you for transforming my lawn. I'm so happy with the improvement I have seen, and I will be telling all my friends." "I've been using your service for a number of years and I just wanted to tell you know how happy I am with the service. I've recommended you to all my friends! :) "
"We've been delighted with the work Neil has carried out for us. 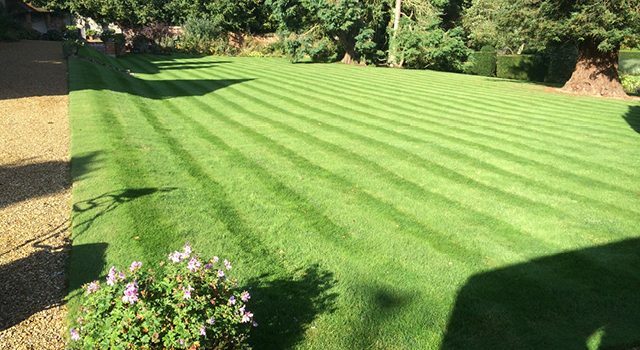 So knowledgeable, and our lawn has never looked better!" Keep up to date by joining our email list. We’ll keep you updated with offers, news, competitions, and much more! Christmas is on its merry way!